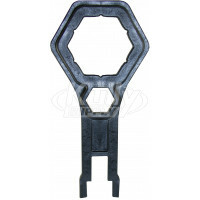 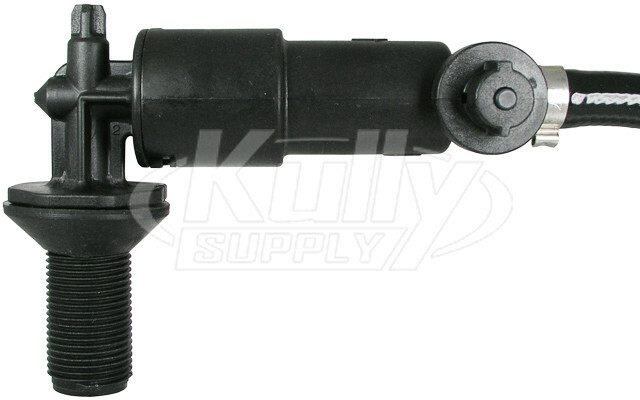 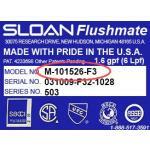 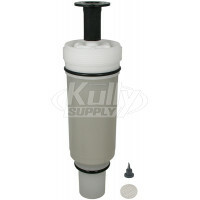 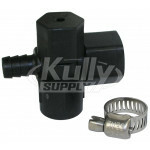 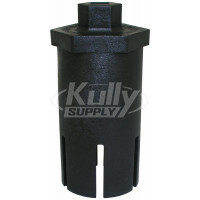 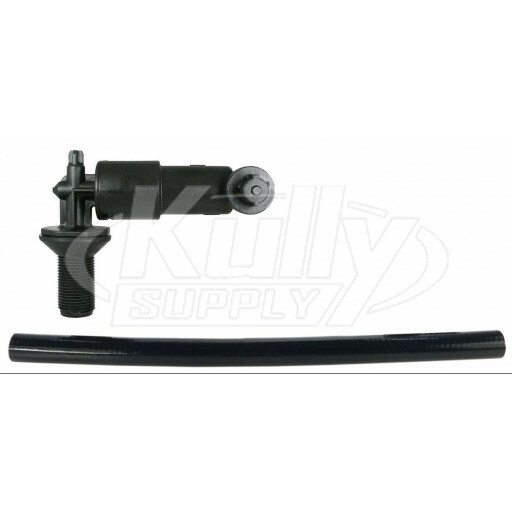 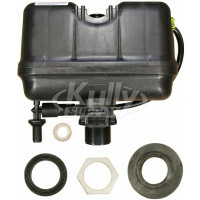 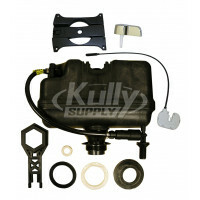 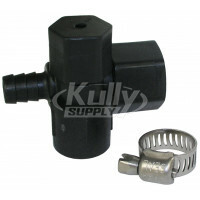 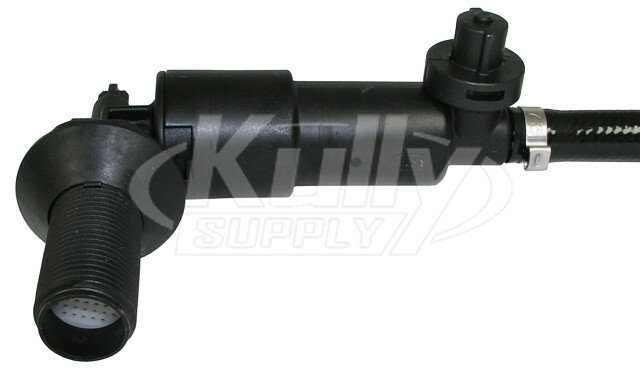 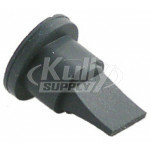 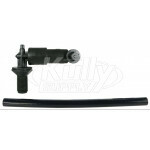 The Sloan Flushmate BL100504-3-K Lower Supply Kit is the part that protrudes from the bottom of the tank for the supply line connection. 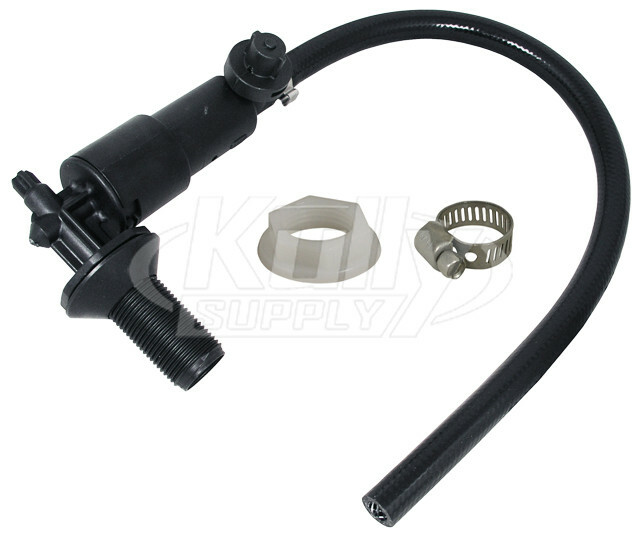 The other end of the lower supply connects to a hose that goes up to the upper supply. Flushmate vessels and components do not retrofit into gravity type toilets. They are only used with Flushmate-equipped toilets.